Ok, I was only planning to really keep it intact if you ever wanted to come back. 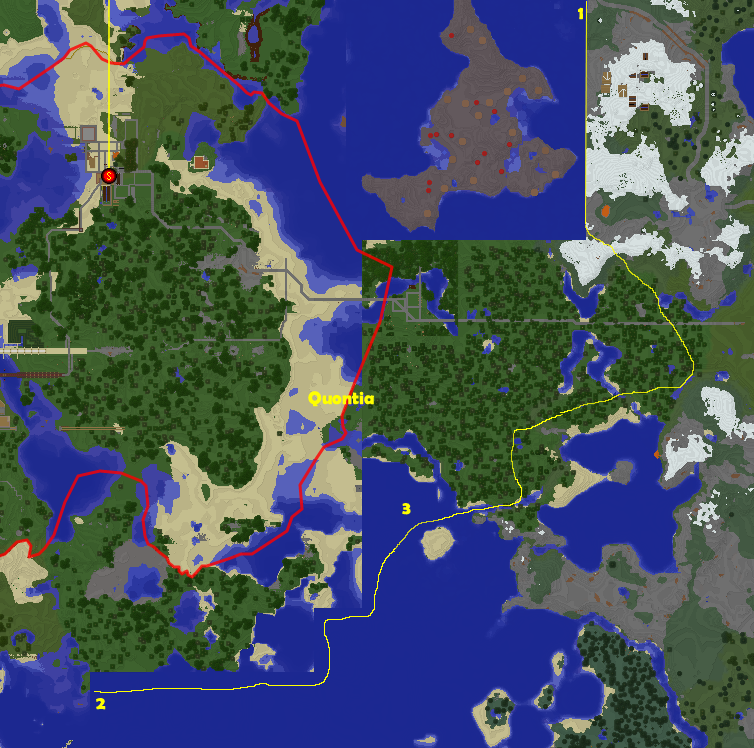 I maybe would have built better infrastructure between the 2 regions and kept the area looking pretty. I'd like to put my hand up for this province due to its proximity to the Dothian Desert. If someone who helped build/establish the area claims it I revoke my claim. Yes please, I will need any quarts I can get. Though I do request 4 blocks per, As that will only build about 2 and a half pillars and won't really contribute. Finally putting The Hioth Xia bridge here. http://imgur.com/a/pSsNj#0 Imgur album has the plans in the description of the images. Estimated sandstone usage of 24 stacks, and a 14+ stacks of quarts, an Unknown amount of glass. Putting out a call for anyone with Quarts, I am in need of 640 quarts blocks to finish the structure of the Hioth Xia bridge. Ask for what you want i'll most likely give it. Blacraft General / Re: Blacraft UHC! Server won't be moved for this potential event. I wasn't suggesting blacraft to be moved, I was suggesting having it on another server. I was in a skype call with him yesterday and we were talking about it. I think i recall him talking about building a green/renewable town there. This is a transfer of land from Lumaea to the Moltinian Empire. Swonx and I have come to an agreement in reclaiming lost ancient molten territories. Its a flower found in swamps. This is where you post you trade offers for the Moltinian Empire. I have done some thinking about the empire, I am going to focus on trade and communal activities. Wanted Item(s): Where you specify the item(s) you want from the Empire. Currency Item(s): The items you with to trade for the wanted item. Razer surround is free until 30th of june, I highly recommend this program if you do anything competitive. It is free however it does ask for a donation. I just thought I might post it here and thought others could benefit. EDIT: Compleatly forgot the link. 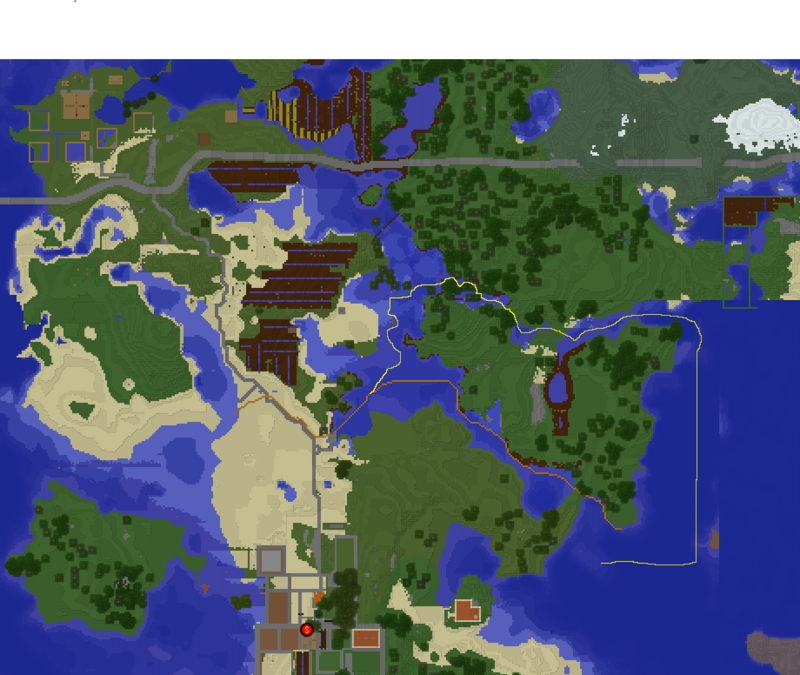 I'm tryng to get the mountain biome within one region, for me its easier then having split into different biomes. THis was drawn up way before the plan you proposed to me. The other post i made is that, this is an entirely new region. 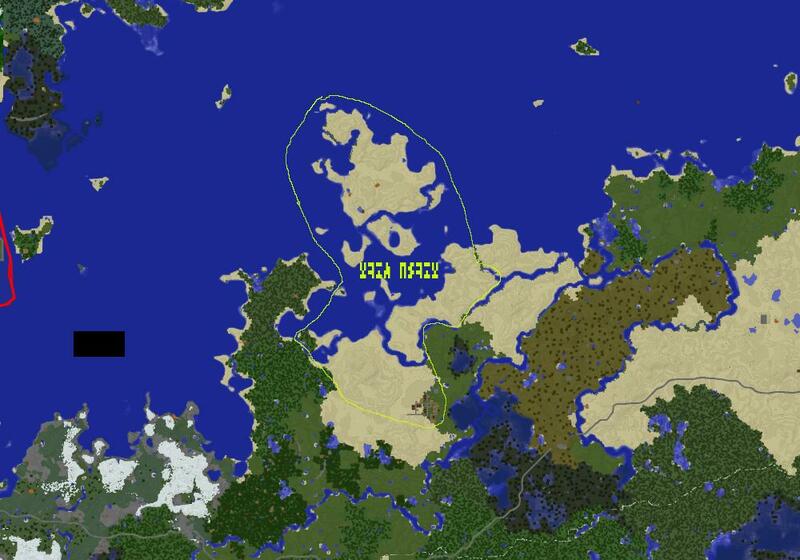 I have noticed land being removed from Quontian borders over the years. So this is part of the expansion project to reclaim some lost land. I have put numbers in because the borders this one goes with is not on the map. 1: Joins up with swonx's territory around my mooshroom island. 2: Joins up with the awesome land borders to complete the closed borders. 3: Is same border as "Moltinian Alps" border however did not have a map with that border my its self so I replicated it as close I could. I agree to your map bla, I thought it would have been to big. I don't expect this to be passed one way or another since everyone on this server hates me. But I figured what the hey. No, not at this time. I need to work on a few things test some stuff out and so forth. maybe later i will have an "International Section".